If you already use F.lux you know just how great it can be. The app, which was already available for Mac, Windows, Linux and jailbroken iOS, changes your screen’s brightness and tone automatically during the day so it doesn’t keep you up at night. Now it’s also available for non-jailbroken iPhones and iPads. You still can’t grab F.lux in the App Store, but you can sideload it pretty easily using Xcode on your Mac. Apple recently restricted its limitations on sideloading, making it possible to sneak some apps past its tougher restrictions. All you need is a Mac computer running OS X 10.10 or higher, Xcode 7 and an Apple ID. You can follow the directions on F.lux’s website if you need a step-by-step guide. 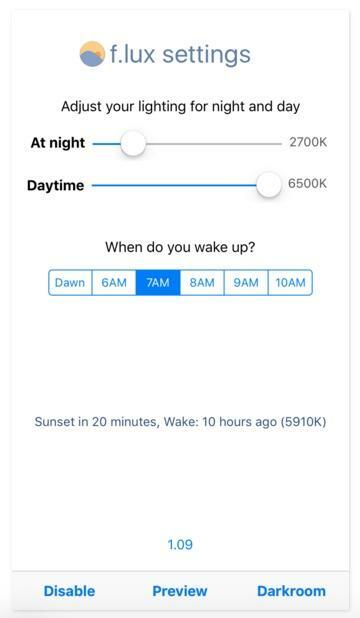 Once you get the app running on your iOS device, you can jump into its settings menu and adjust the brightness levels during the day and at night. 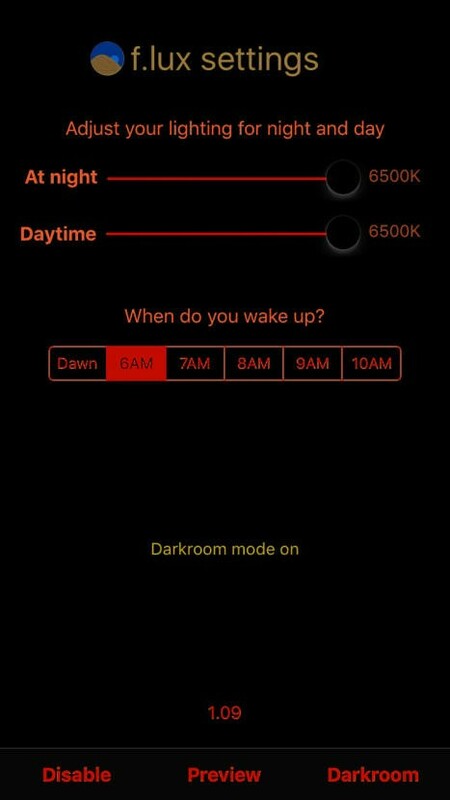 You can also tell F.lux when you wake up so it knows when to switch back to full brightness each morning. 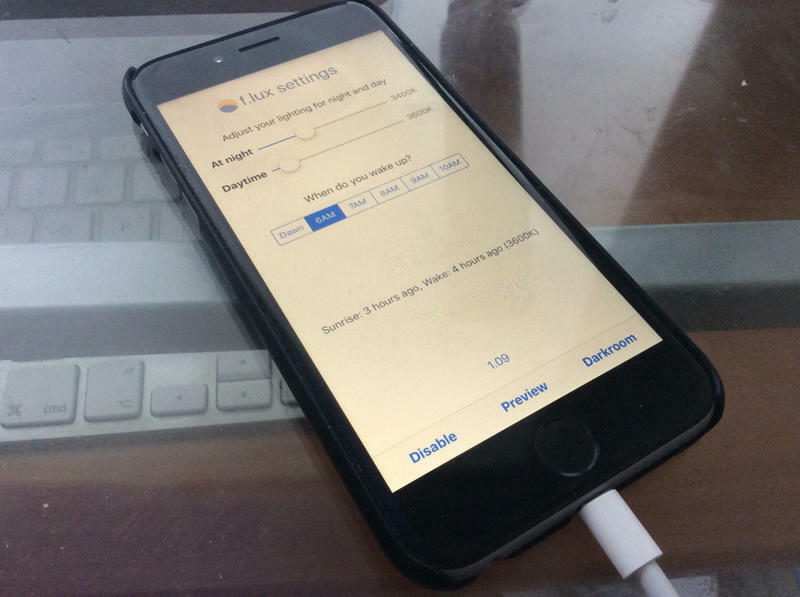 If you’ve never used F.lux before, you may want to try using the app on your computer first to test it out. It can take a few days to get used to the soft orange glow of you screen at night, but once you do there’s no going back.